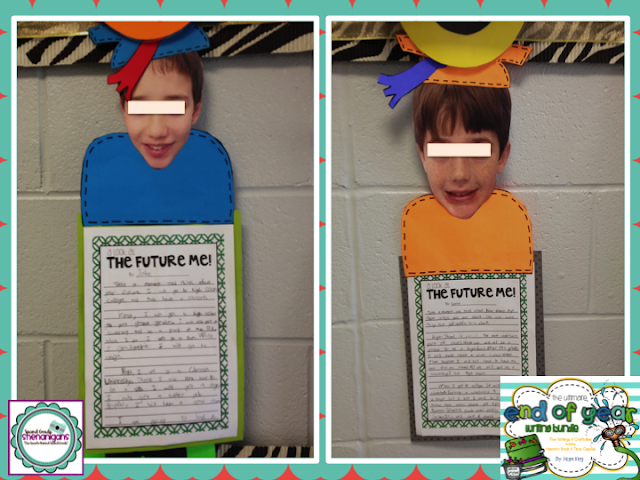 Elementary Shenanigans: End of year pick me up: writing edition! I'm ba-aack! Two blog posts in one week? Ahhh…it feels so good to be back in action! ;) I have missed y'all! Today I am sharing a few of my favorite end of year pick me ups…writing style. 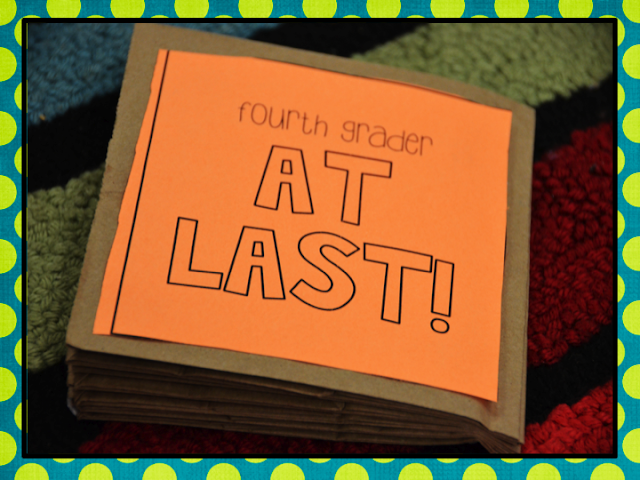 I totally remember how exhausting those last few weeks of school could be, but I always wanted to make them super memorable for my students. I definitely didn't want to spend my last few weeks fussing lecturing holding "classroom meetings" because they were tired, grumpy, and just totally ready for summer. Let's be honest…kids will be kids, and much like adults…those last few weeks they are dog-tired! Those last few weeks, I wanted to keep on keeping on, so I tried to schedule my writing blocks around things that would make us happy. We would always spend our last moments together reminiscing on our wonderful year together and dreaming about summer..which is just around the corner! 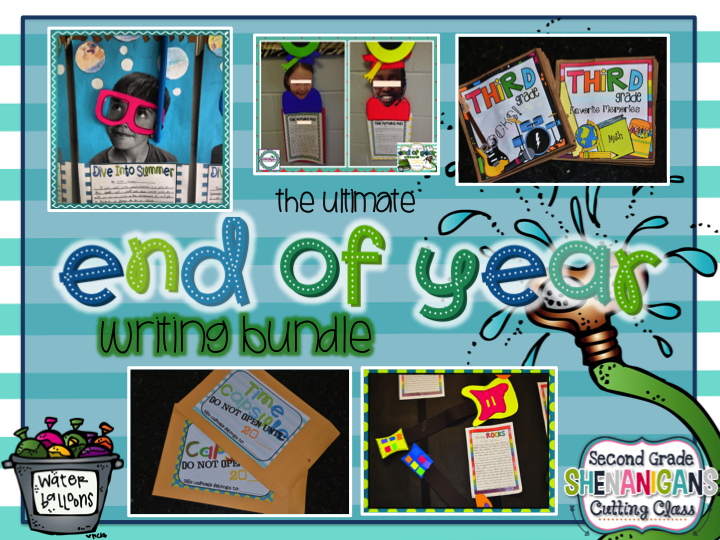 So, if you are needing to add some extra "oomph" to your writing for the next several weeks, you can check out my Ultimate End of Year Writing Bundle below. It has pretty much everything you need to get you through these next few weeks of writing. 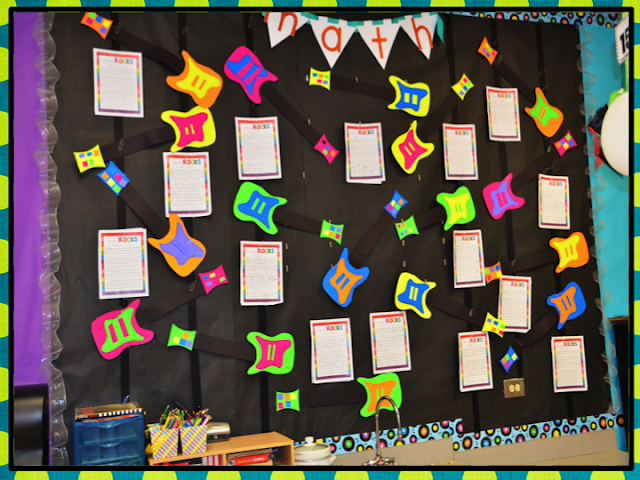 These activities will definitely brighten your day…and your classroom. Hello neon paper! Neon just screams summer…am I right?!? Just look at my future graduates from last year! How precious are they?!? I can not even begin to tell you how proud I continue to be of these kids! I love that they still call, text, email, and visit with lots of stories about their 4th grade year. Absolutely love them to pieces! 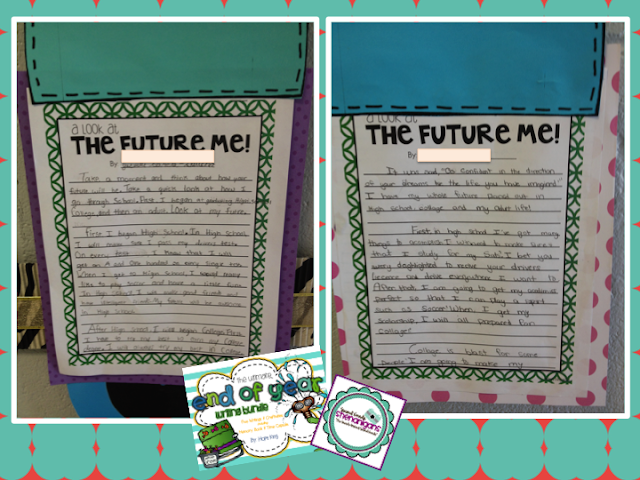 Next up...What can be better than our plans for the future?!? Our plans for the SUMMER! 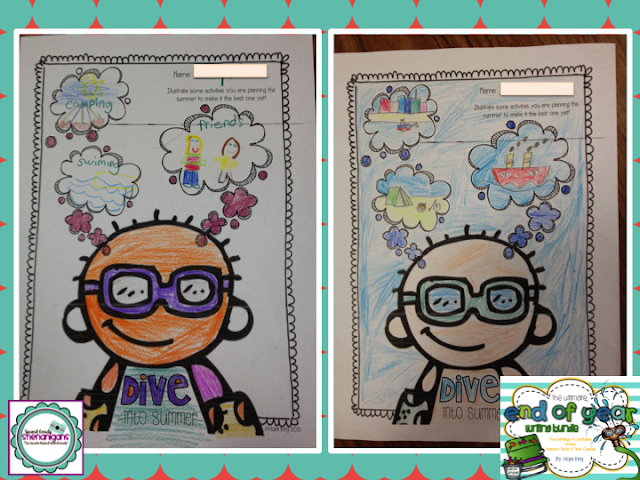 During this writing, the kids brainstorm their summer plans..
Then they write all about their summer dreams! 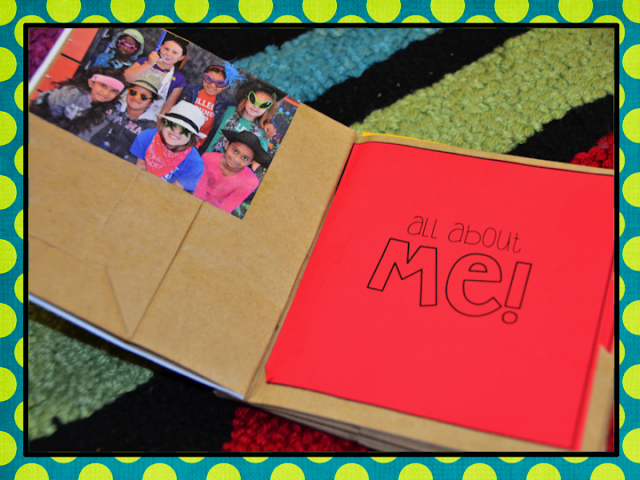 End of the year is the perfect time to bundle all of your memories up into one place for safe keeping. 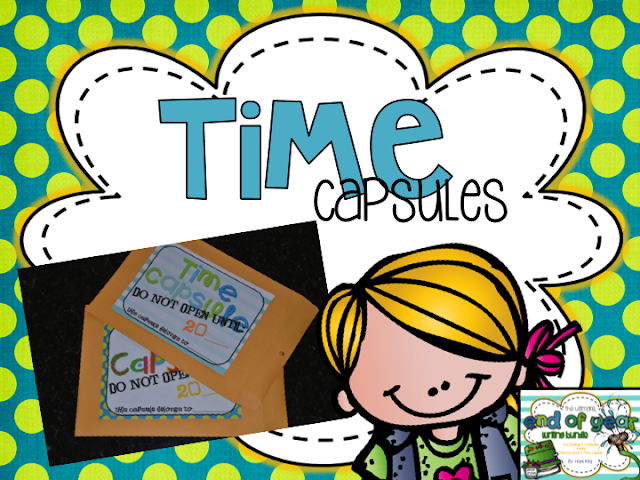 I have included time capsule contracts, poems, and much, much more to get you going. This can also be the perfect place to hold some of your writings from the year if you are still looking to put together some type of writing portfolio. I still pull out old writings from elementary school. 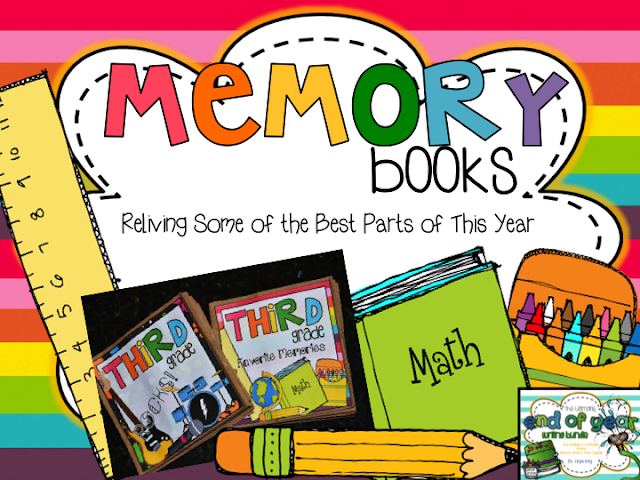 Maybe it's the teacher in me, but I love a good walk down memory lane. 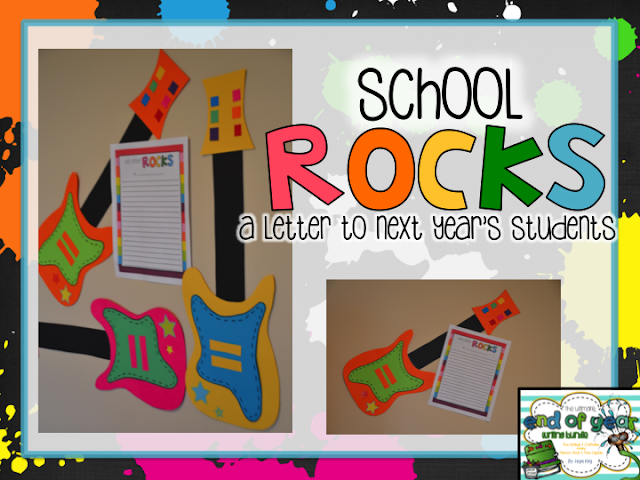 And...my favorite...letters to next year's kiddos. 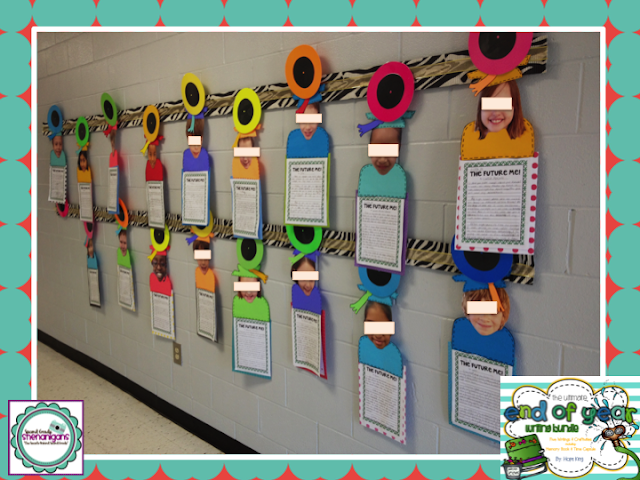 I always display these on our "Welcome Back" night for my newbies to read. 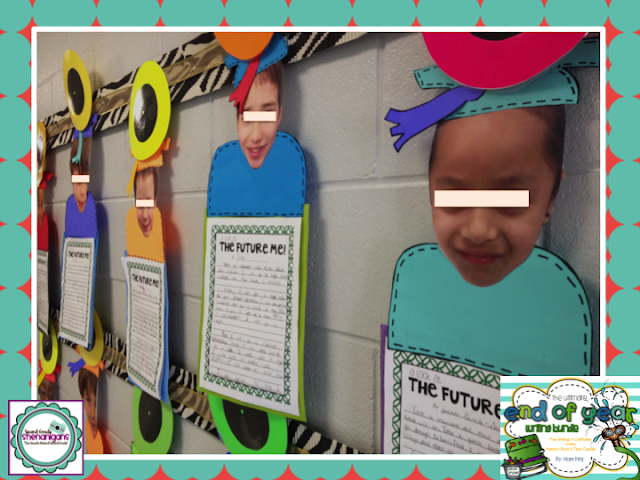 This helps your kiddos get a glimpse into what is ahead in the new year. 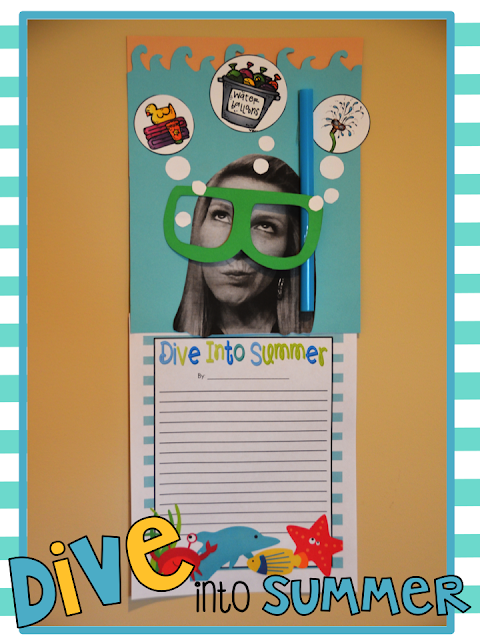 Plus, it adds a little spirit to those empty walls at the beginning of the year. Also included in this little pack is my Paper Bag Memory Books that I posted about yesterday. 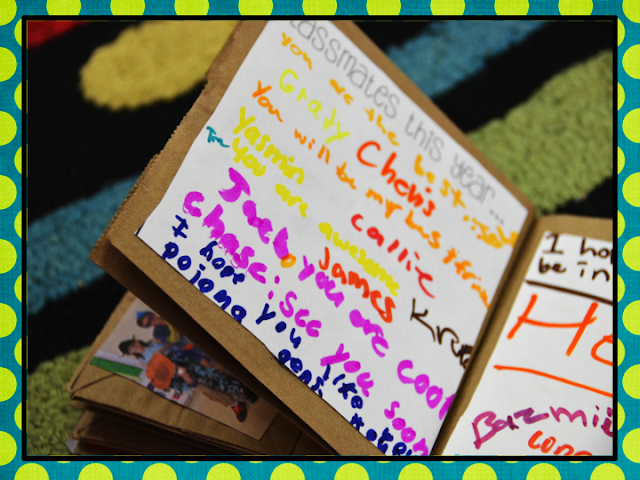 Love this end of the year keepsake...paper bag style. I also love that paper bags are so stinkin' cheap! There you have it! I told you this would keep you busy for the rest of the year! If you want to check this unit out on TPT, click on the picture below. 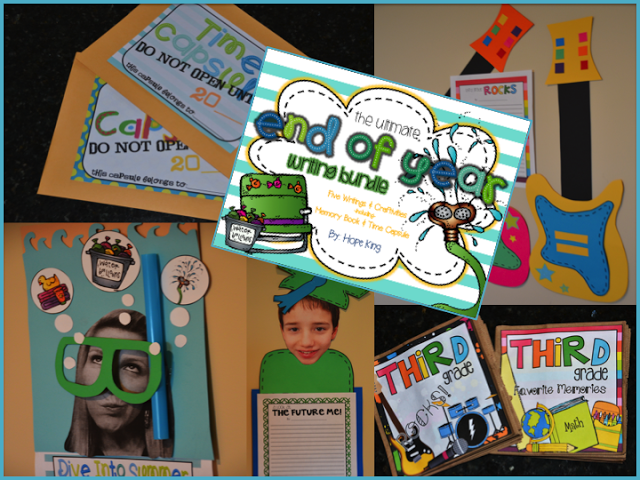 If you would like to view all of my end of year resources, click on the banner below! Have a fabulous weekend my sweet friends! We are off to Washington D.C. with our fifth graders. I haven't been since I was a kid, and I have to say, I am super pumped! 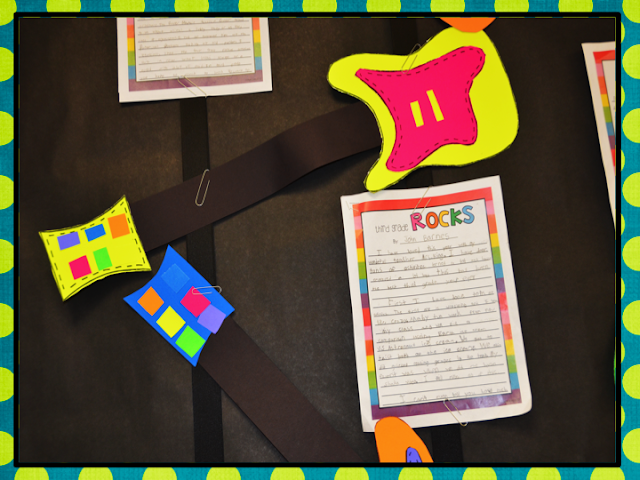 I'll be back to share our writing portfolios from last year later this weekend. So glad I stumbled upon your blog! 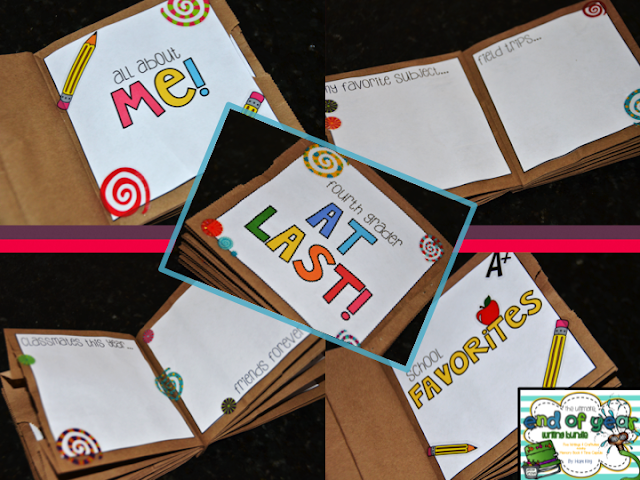 I have been looking for some cute/thoughtful activities for the end of the year! THANK YOU!!! I purchased your End of the Year pack last year and I was so glad I did! 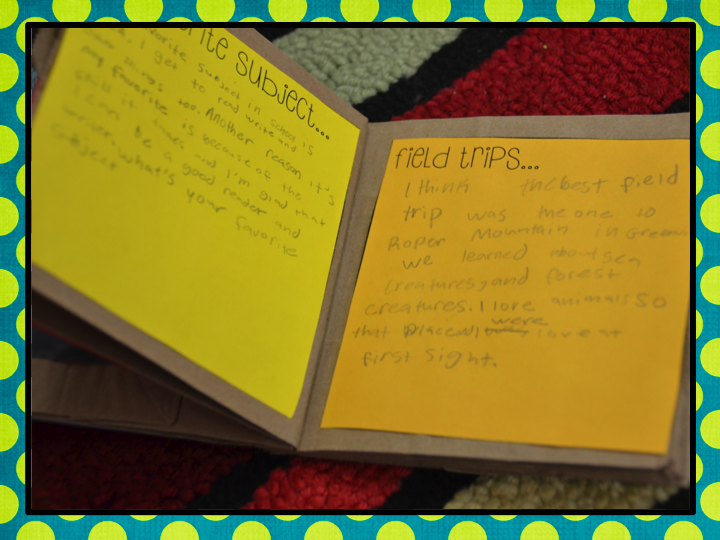 All of the projects were so engaging and adorable! 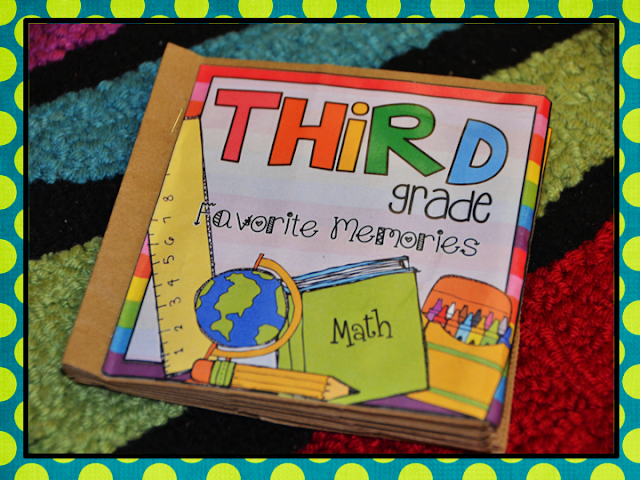 My kiddos especially loved the paper bag memory book. 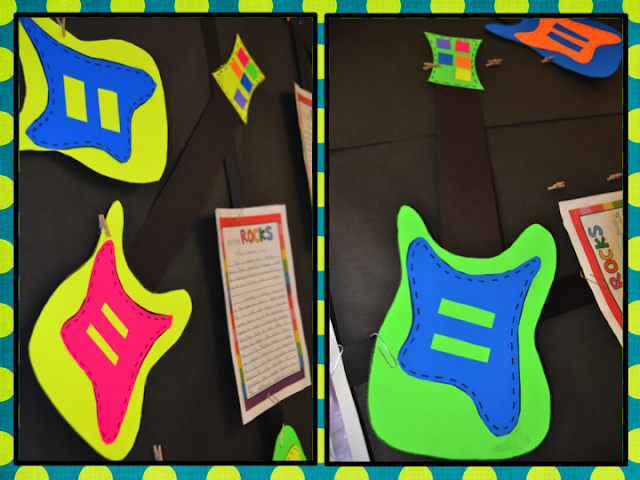 We do a Rockstar Theme, so your guitars were perfect! I am definitely using them again this year! Thanks for all of your hard work and creativity putting this together! Your ideas are wonderful! Is there any way to purchase just one of the ideas from your bundle and not the entire one?